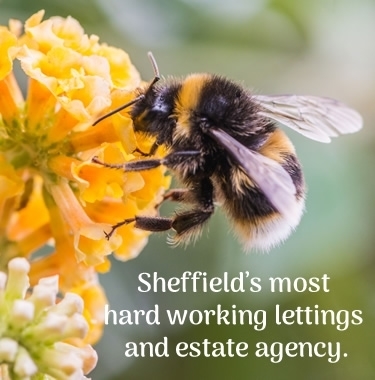 Let your property with Sheffield's letting experts. Evans Lee approach to letting is simple. As a landlord, you can expect us to put in time, effort and ability to ensure a stress-free let. We really understand the Sheffield letting market. Our regularly-updated database of potential clients and market coverage ensures your property will be seen by a wide range of potential tenants. We are skilled negotiators who understand that finding a suitable tenant quickly is important too. Your investment is in safe hands. Rental property portfolios come in all shapes and sizes, and every landlord’s needs are different. 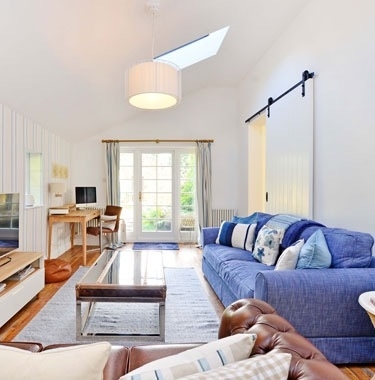 We tailor our letting service to suit your needs. Making the rental process as simple as possible. Taking time to explain what you need and how to set it up. And, whichever service you choose, our dedicated, friendly team are here to advise and assist you throughout. Choose one of our 3 letting packages to suit your requirements, whether you’re new to the letting market with one property, or you’re an experienced landlord with a large property portfolio. We help you find the right tenant. Our Let Only service includes advertising, viewings, referencing, tenancy agreements, sign-up and bond registration, and takes you up to the day the tenant moves in. Once your tenancy begins, the paperwork is passed to you so you can liaise with your tenants throughout their tenancies. Let Only allows landlords to continue to deal with the ongoing management independently. Example: If the monthly rent was £700, the fee would be £84 x 6 month = £504 (min £474 fee). Inclusive of VAT. Our Rent Management service gives reassurance to landlords who are not accustomed to collecting rents throughout their tenancies. It’s also ideal for landlords who prefer not to be responsible for monthly rent collection. 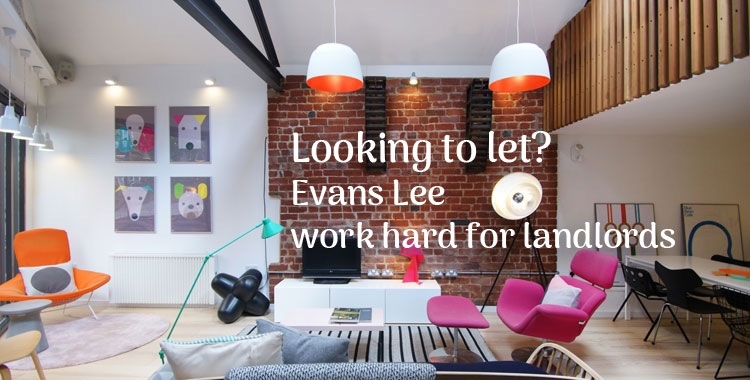 Landlords can relax, knowing Evans Lee will pursue any rental arrears and, in the unlikely event of non-payments, implement an arrears retrieval process. This service has all the benefits of the Let Only service, plus that extra bit of support from our experienced team. Example: If the monthly rent was £500, the fee would be £50 per month + £240 set up fee (one off payment). Inclusive of VAT. 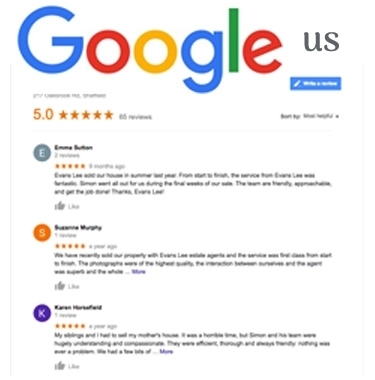 This comprehensive service includes all the features of the Let Only and Rent Management packages, plus ongoing property management support from Evans Lee. With Fully Managed, we deal with initial property marketing and tenant finding, through to final checkout and subsequent property re-marketing. 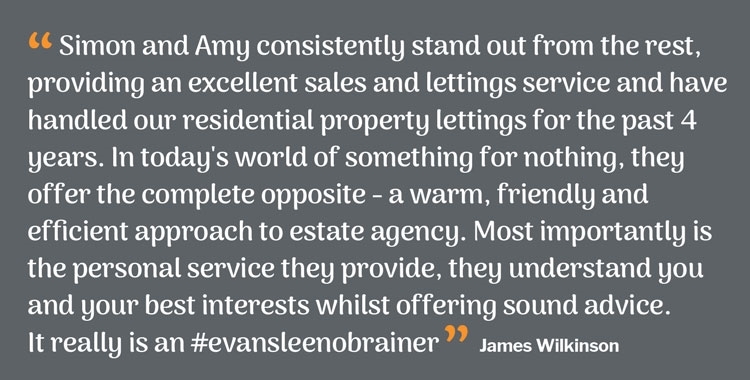 With all of our Letting services, we work alongside you with enthusiasm and professionalism throughout the tenancy. Call us on 0114 230 9644 for a chat about how we can let your property or to arrange a free, no obligation rental valuation. 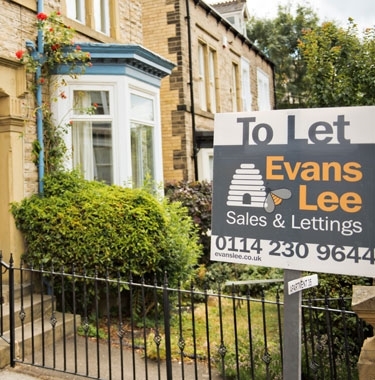 Evans Lee will register deposits with The Tenancy Deposit Protection Scheme on behalf of landlords and tenants within 14 days.